← So Where Does Beige Belong? Animal prints and hides was a very popular trend in High Point Market. It’s really a great way to add texture to a room and definitely a conversational piece as well. Come take a look at how you can bring a little wild in your home. These “make a statement” area rugs will really transform your home into a wild adventure. Here’s some of my favorites from Rug and Home located in Kannapolis, NC and by the way, on February 7th I’ll be interviewing Aanchal A Gupta from Rug and Home. 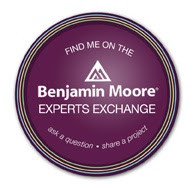 She is the Director of Strategy for Rug and Home and we’re going to talk color! I’m really looking forward to it. Go with the Zebra print. 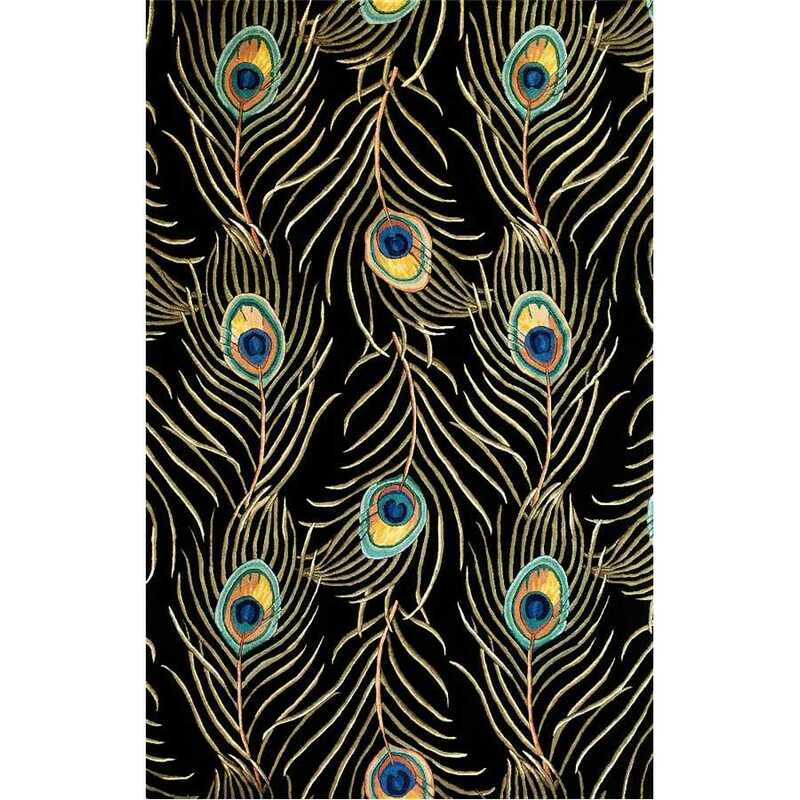 Love the bold colors of Peacock? So what colors will go with these animal prints? Well of course you can pull out any color that you see in the rugs to really tie in the look. Here’s some ideas. 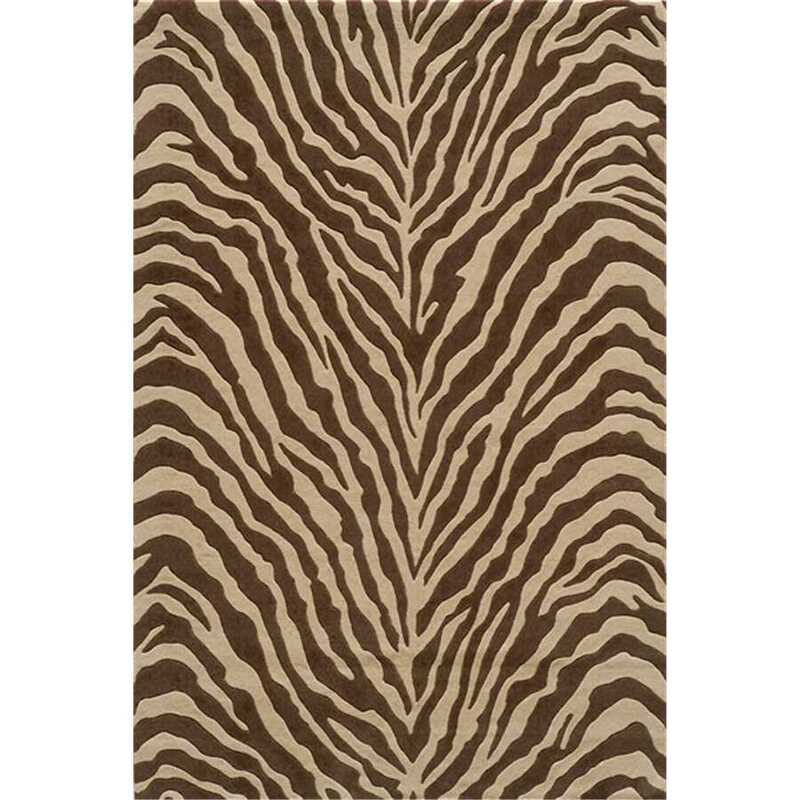 This entry was posted in Holistic Colors and tagged animal prints, rug and home, wild color, zebra. Bookmark the permalink. Really looking forward to showing you some of our leopard print chairs paired up with a kind of ikat print orange rug tomorrow 🙂 You are going to love it! And thanks so much for featuring these animal print rug picks from our website! Oh I plan on featuring more of your rugs with my own photographs. Seriously can’t wait to see all the colors and patterns.